Fourteen people have been arrested in a Lexington County crack cocaine bust. The investigation into the selling and distribution of crack cocaine took place over a five-month span and centered on a house in on Colony Park Lane near West Columbia. Initially, 12 people were arrested and charged with distributing, possessing or attempting to buy crack cocaine from the house at 3728 Colony Park Lane. Two others were arrested a week later bringing the arrest total to 14. Don Cornelius Gillings, 38, is charged with trafficking crack cocaine and third-or-subsequent offense of distributing crack cocaine. Charles Eric Jackson, is charged with two counts of third-or-subsequent offense of distributing crack cocaine. Treshawn Alexander, 17, is charged with distribution of crack cocaine. Curley Brooks Jr., 35, is charged with third offense distribution of crack cocaine. Rae Lyn McCraw, 44, is charged with possessing crack cocaine. During the investigation, Officers with the Lexington County Multi-Agency Narcotics Enforcement Team (NET) stated they saw as many as 30 vehicles pull up to the house in one hour to buy crack cocaine. The investigation stemmed from complaints about drug dealing in the house. Law enforcement says the investigation is still ongoing and more arrests may come. 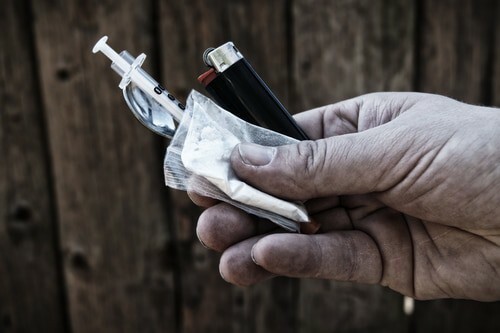 Crack cocaine possession and distribution charges carry stiff penalties. Depending upon the amount of crack cocaine seized, you may be charged with possession with intent to distribute. The amount of crack cocaine seized can also dictate whether the crime was a misdemeanor or felony. 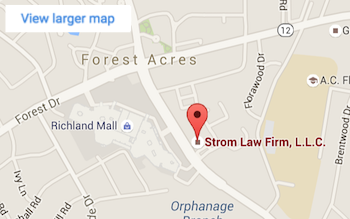 A South Carolina drug crimes lawyer at the Strom Law Firm will investigate every aspect of your case. We will question search techniques used by law enforcement to obtain the drug. We will also challenge any evidence seized from the search to see if it was legally obtained. The South Carolina Drug Crimes Lawyer at the Strom Law Firm will fight to get your charges dropped or your case dismissed. Call us today for a free consultation. 803.252.4800.